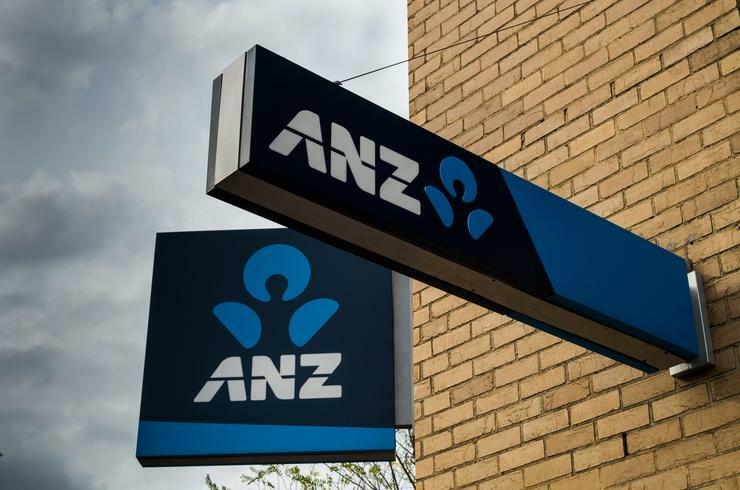 ANZ has slashed its hardware bill by 25 per cent thanks to the use of public and private cloud services, according to the bank’s general manager, consumer digital technology, Christian Venter. The increasing use of cloud has seen the bank consolidate its data centres – from 30 down to three regional facilities – and consequently realise power and space savings of more than 50 per cent. Server build times have gone from months to minutes, Venter told the CeBIT Cloud 2017 conference. In addition to running pilots and test and dev work, the bank has a number of its digital assets running in production on cloud services, including its Shout donation platform, and sites such as Wealth Insights, Equal Future, School Ready, Market FX, Blue Notes and Business Ready. The bank uses the Netflix-developed Chaos Monkey to test the resilience of its AWS infrastructure. Currently traffic to ANZ.com is about 30 terabytes per month, peaking at 190MB per second with 300 requests a second. ANZ has a “big innovation ecosystem,” the executive said. It includes university partners, strategic vendors, research bodies, fintechs, startup incubators and industry bodies as well as the bank’s own internal labs. Across all those different categories, cloud capabilities are used to varying degrees. In the case of its work with universities, the bank frequently relies on IBM Bluemix, while when partnering with fintechs it will typically turn to AWS. If ANZ’s teams are working on sensitive prototypes, the bank will often rely on its internal cloud capabilities. The bank leans heavily on AWS when it comes to public cloud, but is evaluating the capabilities offered by other platforms including Google Cloud and Microsoft’s Azure. ANZ uses the full gamut of infrastructure as a service, software as a service and platform as a service, but makes conscious decisions about where it deploys, Venter said. Core services where privacy and security are paramount run on ANZ’s internal hybrid cloud capability. Its internal integration APIs sit on the same platform, although Venter said ANZ is starting to expose them to public cloud as well. Commodity business services such as serving public-facing website and a lot of the bank’s mobile apps rely on Amazon’s public cloud.